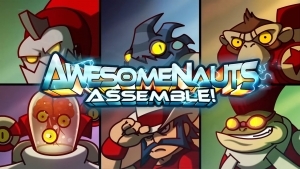 Awesomenauts mixes 80’s cartoon graphics and platforming gameplay with a deep and modern upgrade system. 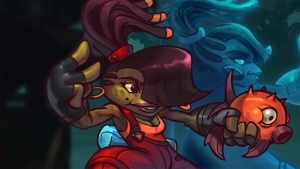 Awesomenauts introduces a new team of characters coming to the roster soon, Rocket's Renegades, led by Dizzy in patch 4.1! 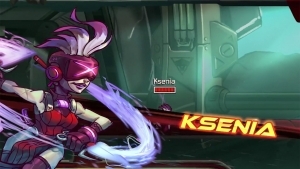 Awesomenauts announces its free to play conversion, going live on May 24th!